Tracks we love this week include Mariah Carey's "Stay Long Love You," Tyler the Creator's "LIGHTS ON," Anderson .Paak's "Anywhere" and more. Perfume Genius's Reshaped will feature edits from Mura Masa, Laurel Halo, Jam City, and more. Read a text message from SZA's mom on how best to juggle each element of life. 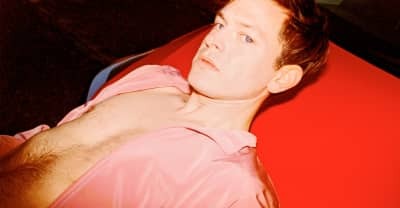 Listen to two new Perfume Genius songs. 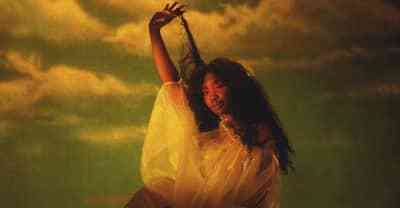 SZA's debut album has sold over a million copies since its release in June 2017. 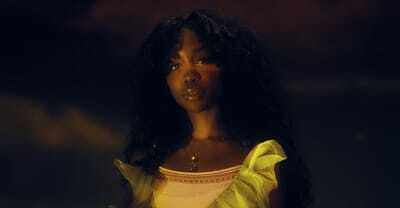 SZA got some words of encouragement from Donald Glover after her single "Love Galore" was certified platinum. In her FADER cover story, SZA responds to some reactions to her "The Weekend" video. 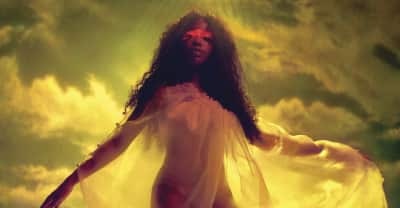 After four years of hard work, SZA's debut album, Ctrl, brought her worldwide acclaim. She thinks she can do better. No Shape opener “Otherside” featured in the latest episode of the TV competition. Listen to Perfume Genius explain how he made "Slip Away" from his No Shape album on the Song Exploder podcast.